anyone out there that collects it like i seem to? anything new that anyone seems to enjoy? i see the lcbo is going to carry the johnnie walker white walker. ive been looking forward to giving that a try. 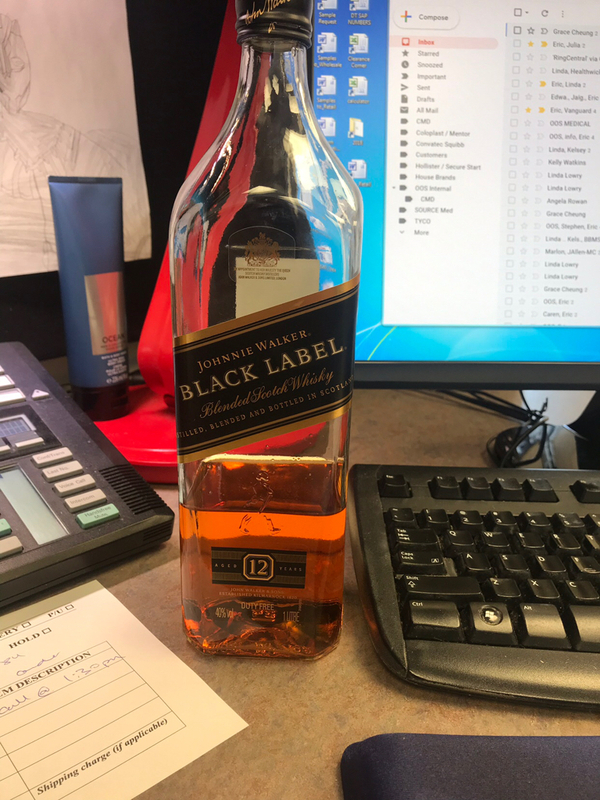 Not myself, but a friend at the office is a scotch collector. Upwards of 70 non locally available bottles. 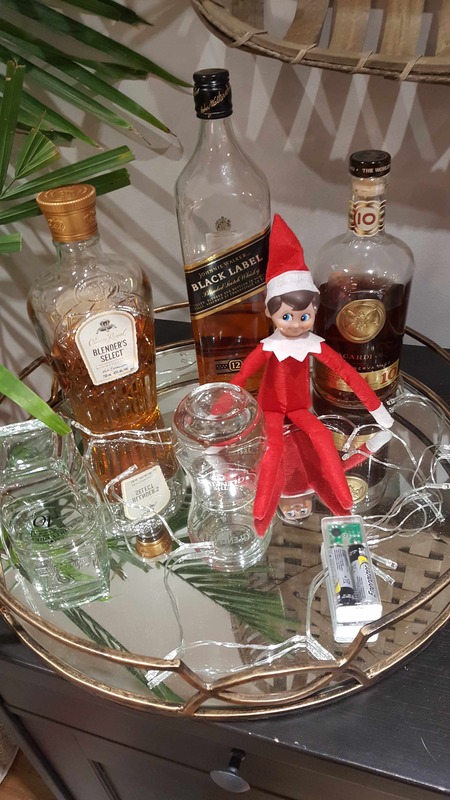 I have enjoyed a few drinks from various bottles he acquired. I like mostly Irish whiskey. Jamison if I'm cheap, Tellemore Dew & writers tears. But I am interested in others as that damn price keeps going up. I have tried lagavulin but it's a bit strong for my taste. Last edited by Kiewan; 11-29-2018 at 07:46 PM. funny for you being cheap. still drinking good stuff. writers tears is good as well. i havent had highland park but i hear it is very highly rated among those that enjoy it. @S.F.W. what do i post pictures from again? 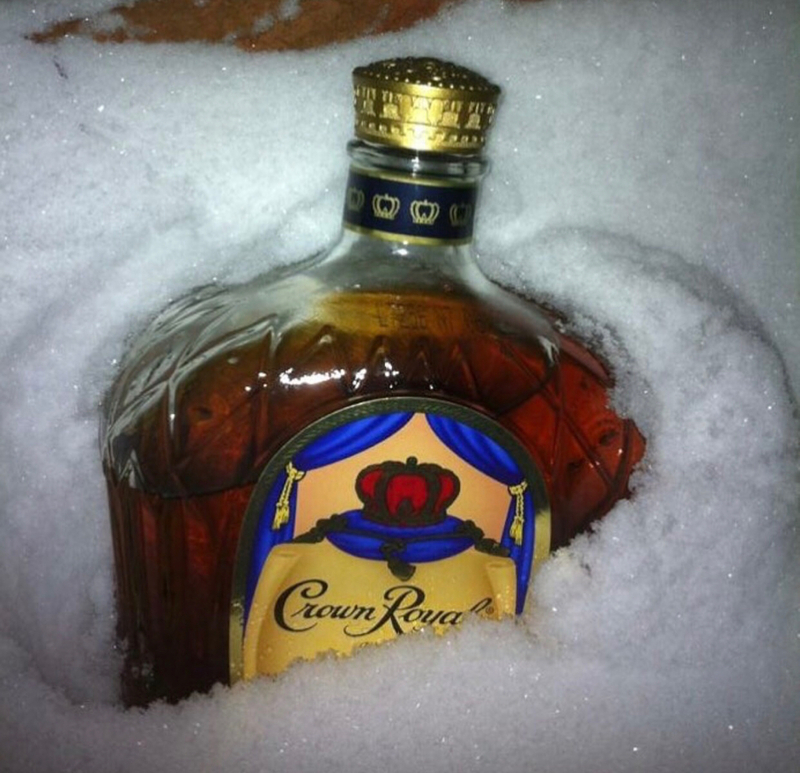 No ice, never. We put like a drop or 2 of water as it supposedly opens up the flavour? My dad swears by it. Lagavulin is definetly an acquired taste. 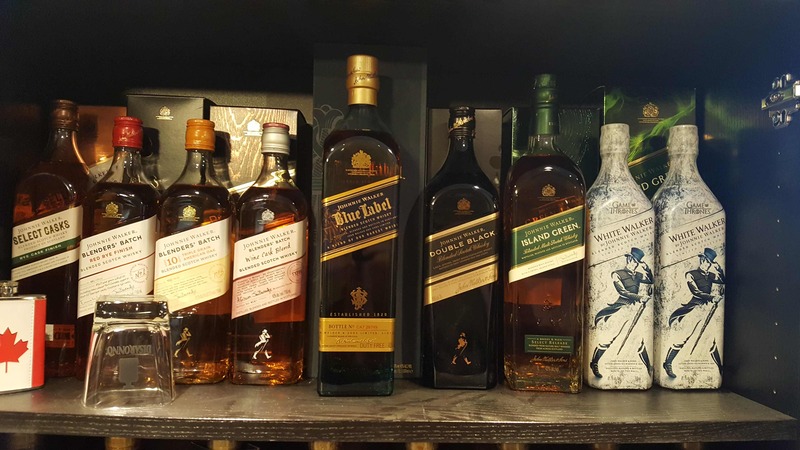 I have heard a lot of scotch drinkers don't even like it. I always grab my 1L Jamison at the duty free coming home for cheap. do you guys chill whiskey at all? I like Jamisons ice cold (bottle in the freezer) but most others room temp. Scotch always room temp. 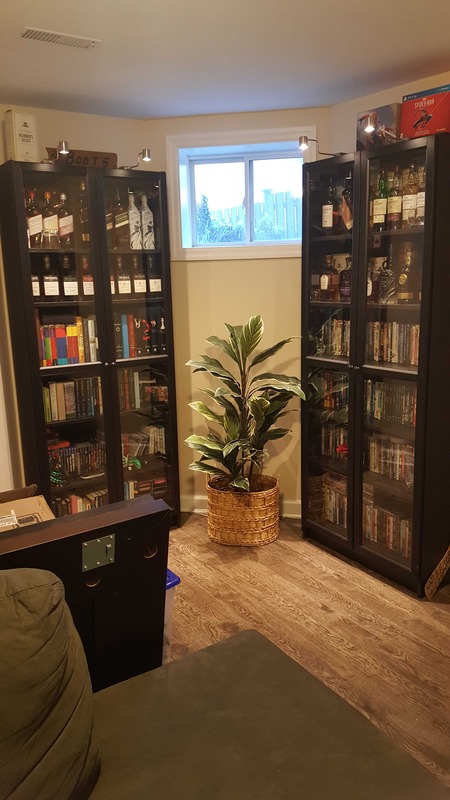 I like to drink and collect whisky. 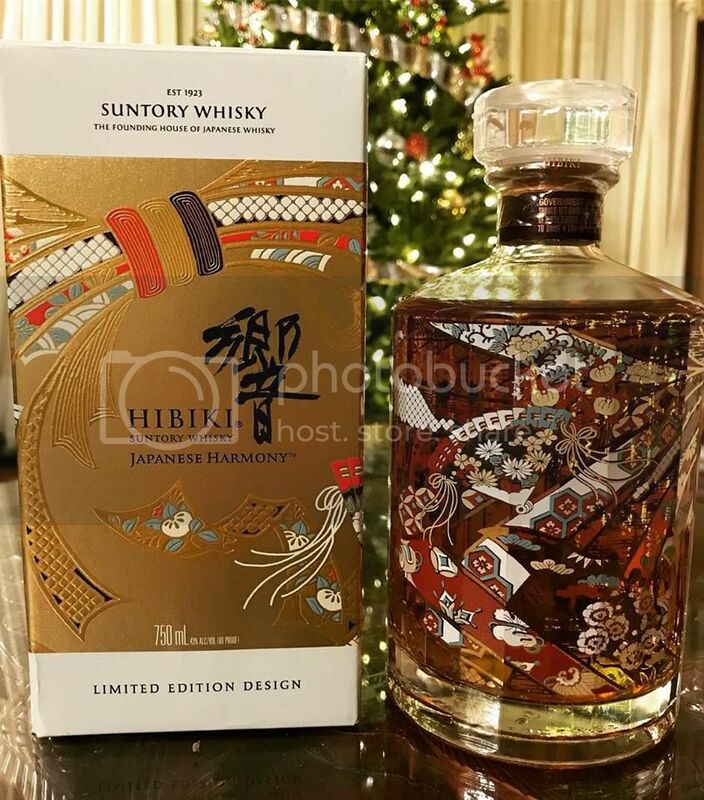 Mainly Japanese whisky. 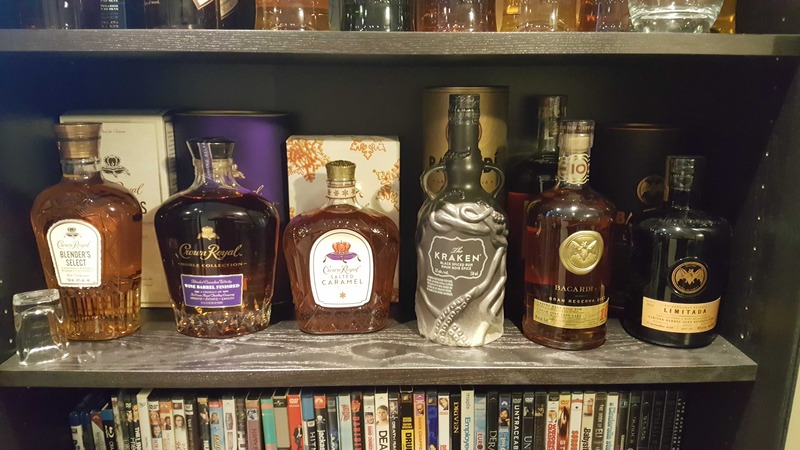 I have the White Walker and a few limited editions of the Japanese stuff. The Balvennie 15 is in my top 3 list. Some offerings from Macallan and Glenmorangie are great. The Islay Mist 8 from LCBO for about $33 is the perfect drink for cheap for those who likes a bit of smoke. I like to drink it neat. I find the purpose of ice is to dull the taste and burn so its smoother but if I have to do that to a particular whisky then I don’t really like the taste anyways. Certain whisky, depending on the alcohol % could benefit from a few drops of water to open up the flavours as Kiewan previously mentioned. I’ve had the Lagavulin 16 and was not overly impressed. Edit: forgot to mention there are LCBO with tasting bars that you can sample some great and often expensive whisky. The bottles rotate out once they’re finished so the range of variety you can try is pretty big. There are other locations but I’ve been to Summerhill downtown Toronto and one in Oakville (Trafalgar and Cornwall) for tastings. Last edited by Cyclic; 11-30-2018 at 07:48 PM. 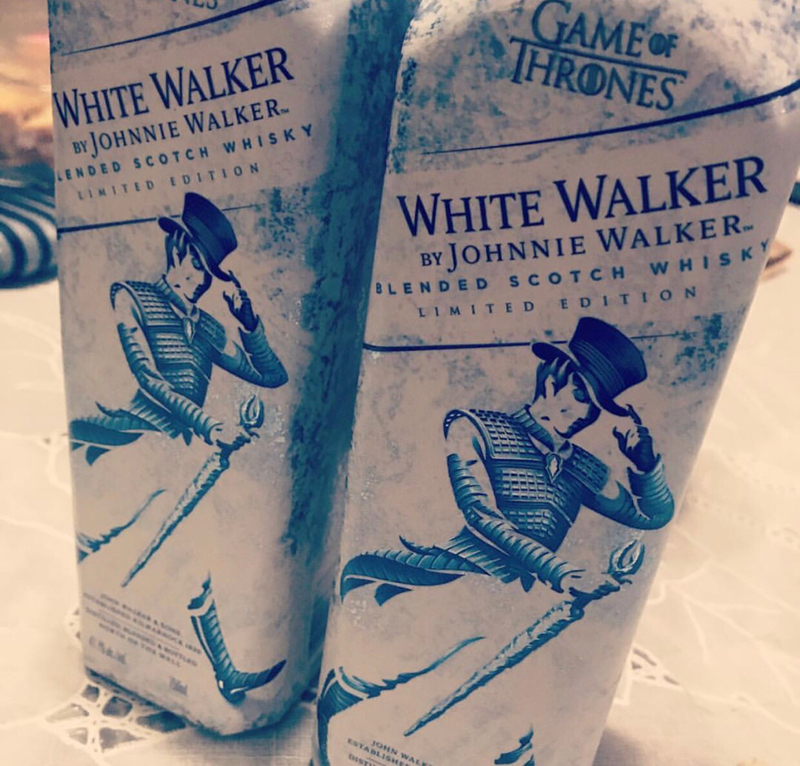 I picked up two bottles of white walker as well. If the glenlivet 18 is still on sale might grab that this week as well. How do i post pictures? What was the new site? Ill respond to the other comments tomorrow. If you havent tried it grab a bottle of the crown blenders select you will not b disappointed. Easiest to use Tapatalk if you're using a phone. 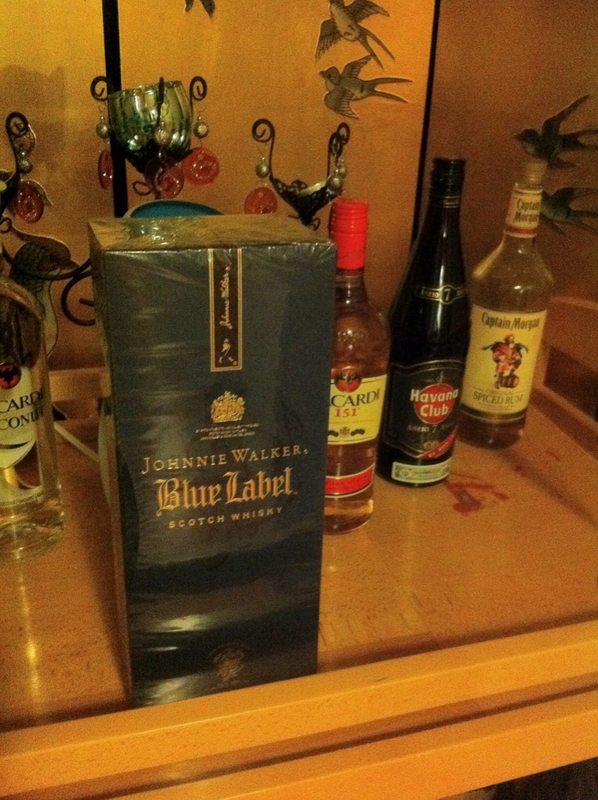 i still cant believe when i went to sandlewood lcbo the lady said someone picked up the 65 bottles they had in one go. $3900.00 in booze later.. wow must really like it. or think it will be worth money later. i had a few pictures of my collection and set up but im waiting for ami to tell me how i can do it on that website i dont use tapatalk. but that said what does everyone else's collection look like? what are you currently drinking? Also have the bacardi 10 year old rum and i would say the 8 / 10 do not let you down. ive been enjoying the 8 for years and now the 10 is just another notch up if anyone is looking for a nice aged rum this is good either by itself or with mix. Last edited by Booter22; 12-04-2018 at 06:43 PM. heres my basement set up for what i have. Last edited by Booter22; 12-06-2018 at 08:23 AM. Thanks, yea i try and plan the bottle buys. 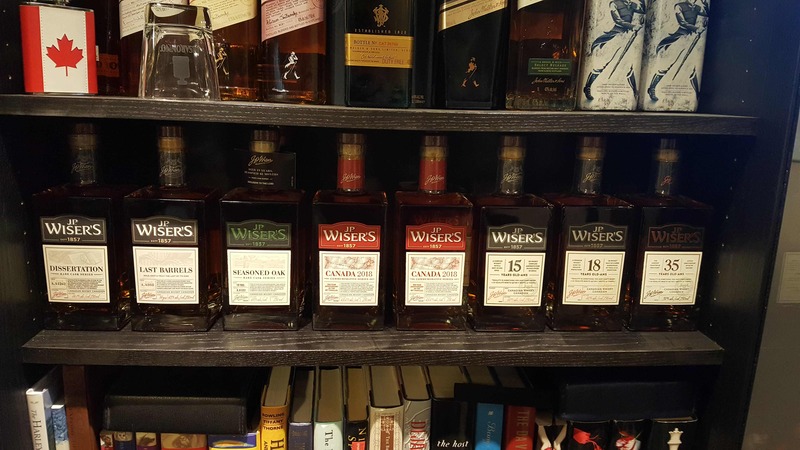 im going to the wisers distillery on the 15th for the tour so i am hoping to get 2 lot 40 cask strength 11 year bottles and maybe another wisers 35 year old. 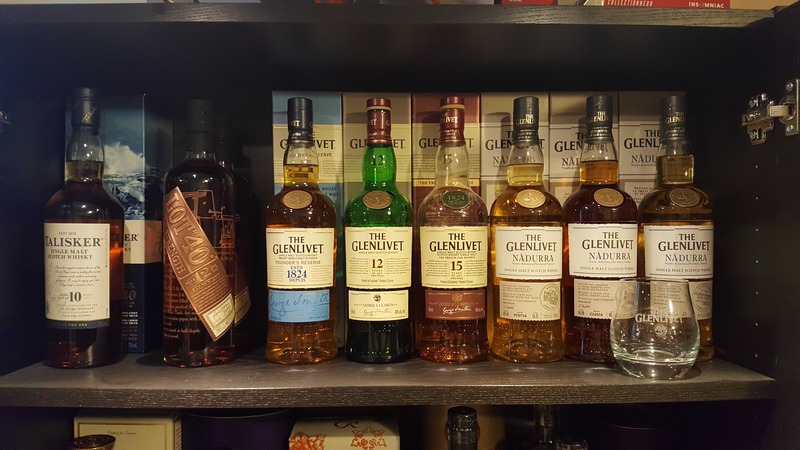 and i would like to grab the glenlivet 18 as well. not really in love with that talisker though it was more salty then i had thought.. maybe would be better paired with a nice dark chocolate or something. but thats the current plan anyway. picked up two bottles of lot 40 cask which is now an 11 year old vs last years 12 and the new 2018 wisers 35 year old, and a jp wisers bar mat. i would say if anyone else was thinking about it. dont do the wisers tour. waste of money. you could google it and get more of an idea for the posted advertised 1.5 hour tour for a 30 minute tour and 30 minute sitting at the bar tasting 4 bottle shelf blends they have.. it wasnt really worth it even for $15 bucks. any "Scene" point users/collectors out there?